Any data science tool can help you build models. 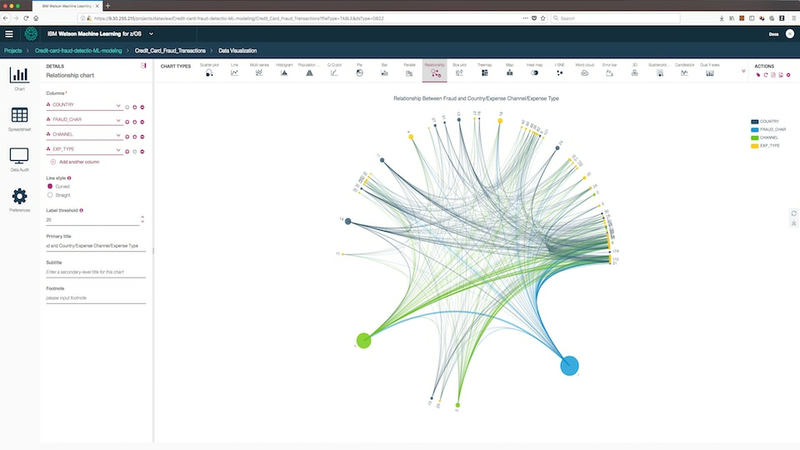 Putting AI models into production within your core high-volume business applications is today’s greatest data science challenge. 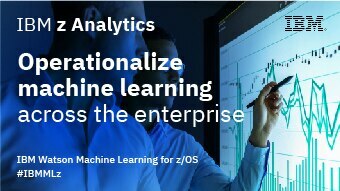 IBM Watson Machine Learning for z/OS brings AI to your most critical business applications on IBM Z. 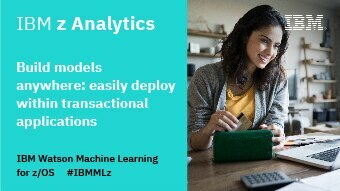 It offers an end-to-end machine learning platform that operationalizes predictive models while also benefiting from core IBM Z qualities of service. Develop models with your tool of choice, readily deploy within transaction applications. Make your experienced and more novice data scientists more productive. Automatically refresh models to maintain model accuracy with confidence. Readily deploy predictive models within transactional applications. 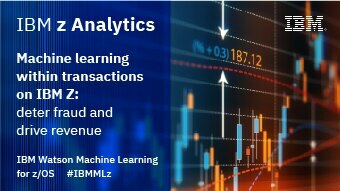 Apply ML to key business areas like fraud detection and loan approval. Benefit from flexible model development and training. 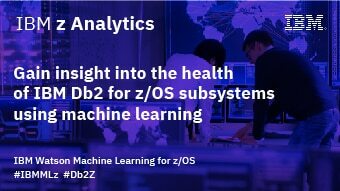 Gain insight into the health of Db2 for z/OS subsystems using ML.